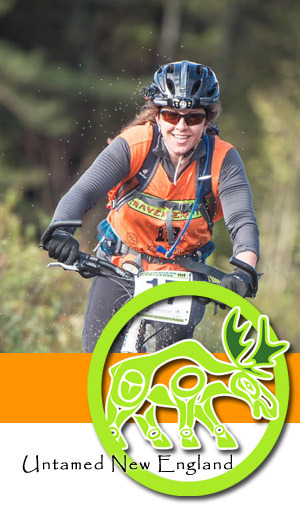 Recent honors: Signed up for Untamed New England Adventure race! 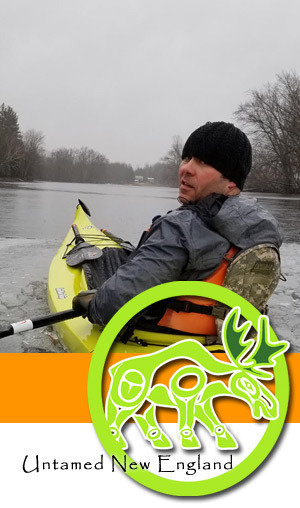 In 2015 with just 5 weeks to go, Jason and Don joined an all-male team that needed racers for a 24-hour "Wilderness Traverse" race in Ontario, Canada. It was the first 24-hr adventure race for all 4 teammates and they completed the full course, placing in the top half. 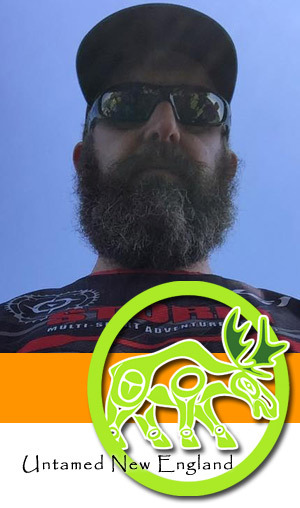 Jason and Don returned to Wilderness Traverse in 2016 and 2017 with their own coed team Stark Raving Mad, adding Trina and Corey to the roster. The team finished both years, placing 18th of 50 teams in 2017 on a challenging race course that saw only 29 ranked finishers. 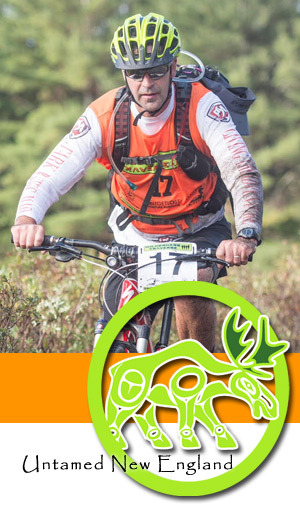 UNE will be a big step up but these Canadians have performed consistently in tough overnight races and should feel right at home bushwhacking through New England's forests. Full course finish would be the stuff that dreams are made of. Reality…will settle on anything with the whole team together above a DNF. Dot Watched and read every race report on the Web for past Untamed races. Isn’t this the same as completing the race? Spending 4 days with awesome friends, adventuring and overcoming challenges together! 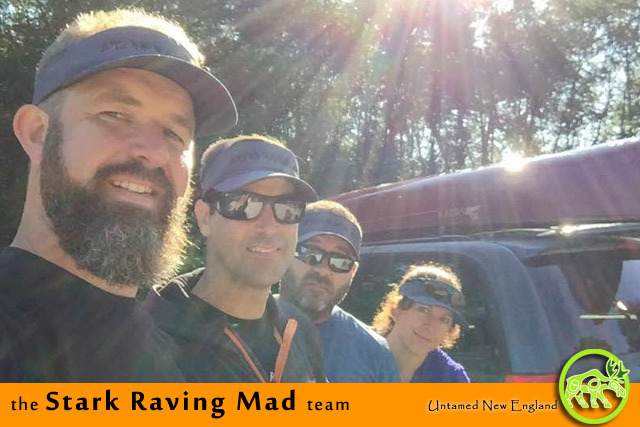 Team Stark Raving Mad consists of a coed group of adventurous, weekend warriors. With 11 kids between us, it’s always a challenge to strike a balance between family time and training time. We come into this race as multiday race rookies, as this will be our first race beyond the 24hr format. We are anxious (and apprehensive!) to line up at the starting line of a race I followed in 2012 and 2014, dreaming about the adventure and hardships teams would endure to get to the finish line. Never could I imagine that only 4 years later, our great group of friends / teammates would actually take part in this Epic adventure. We cannot wait for the experience of it all, to overcome hardships and see what it will take to get ourselves and our Team through to the finish line..